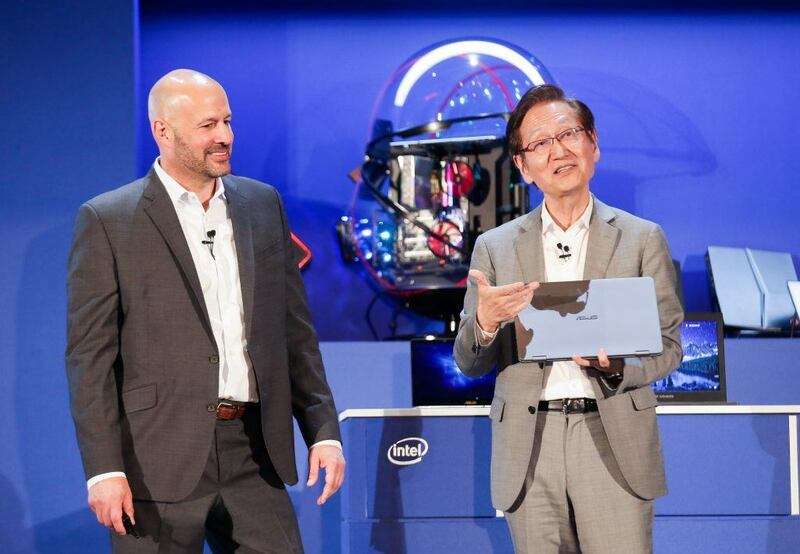 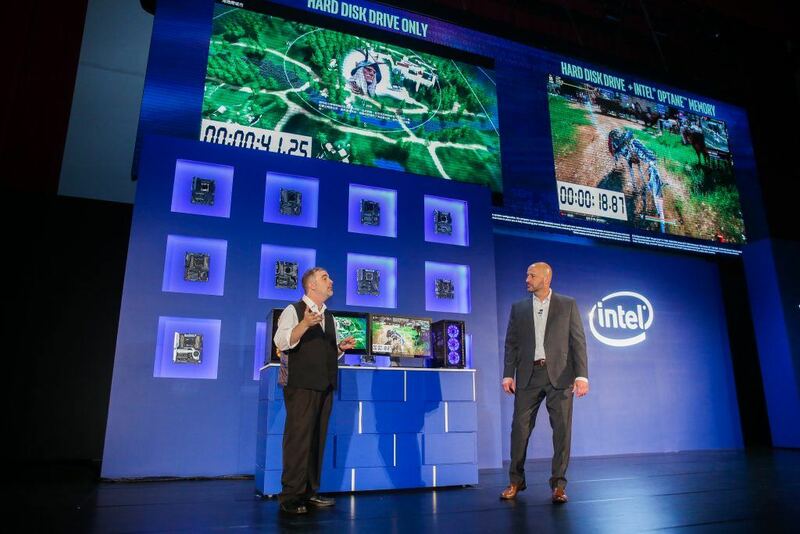 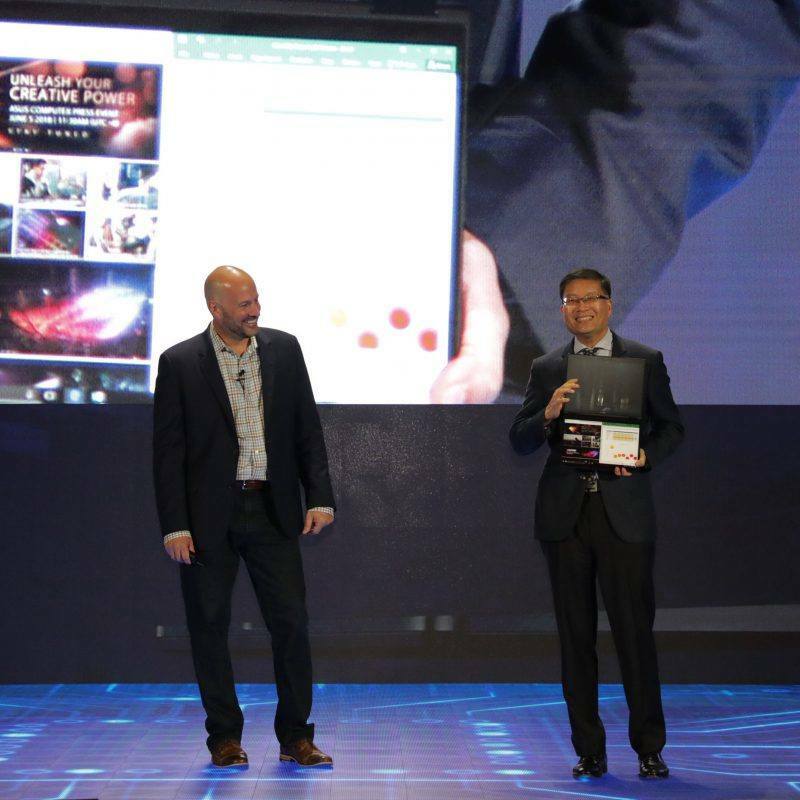 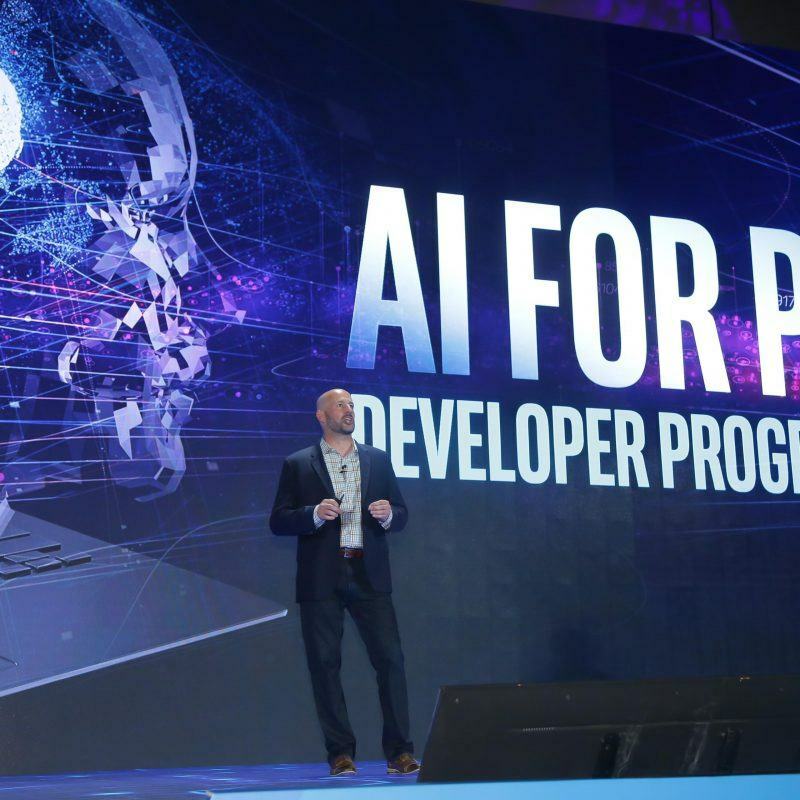 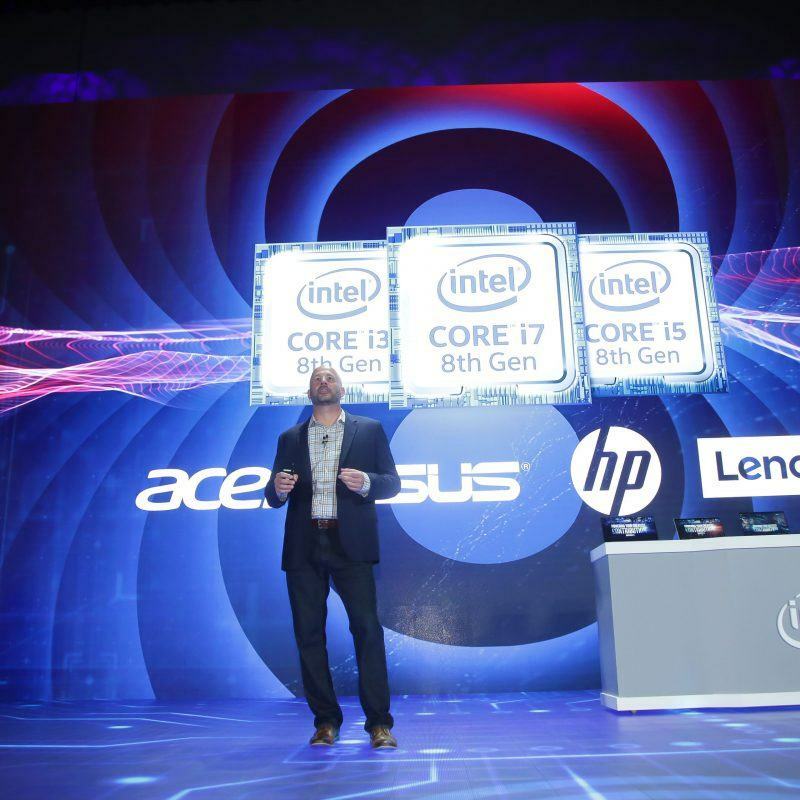 At COMPUTEX Taipei 2018, Intel will showcase how the company is powering the future of computing, connectivity and communications through advanced innovations in client computing, artificial intelligence, the internet of things and 5G network transformation. 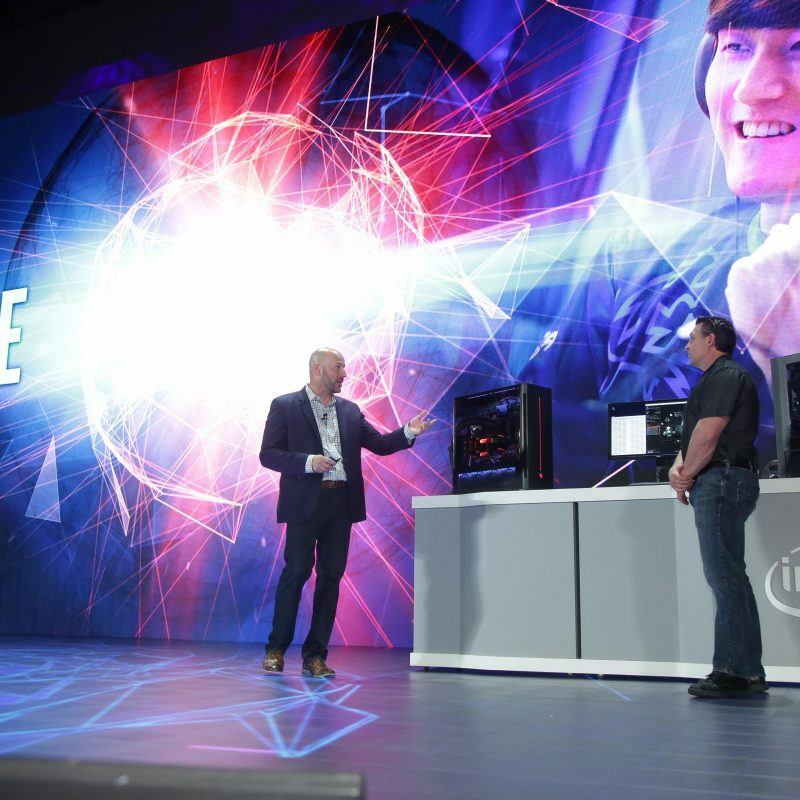 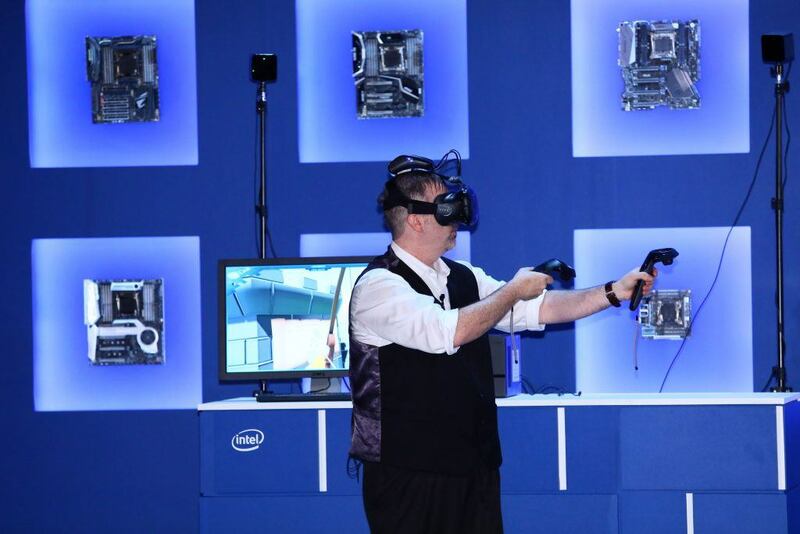 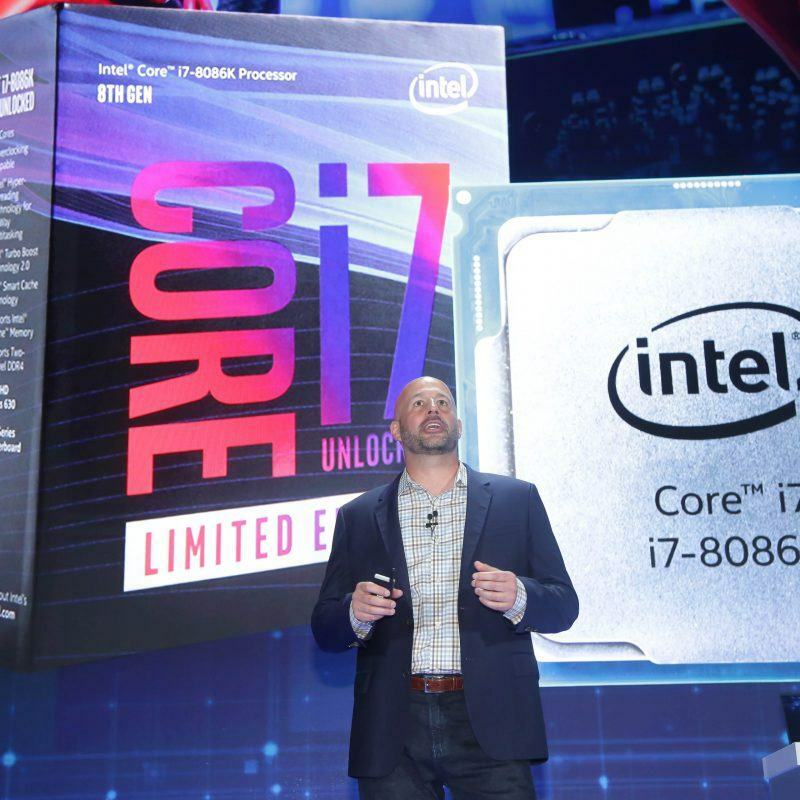 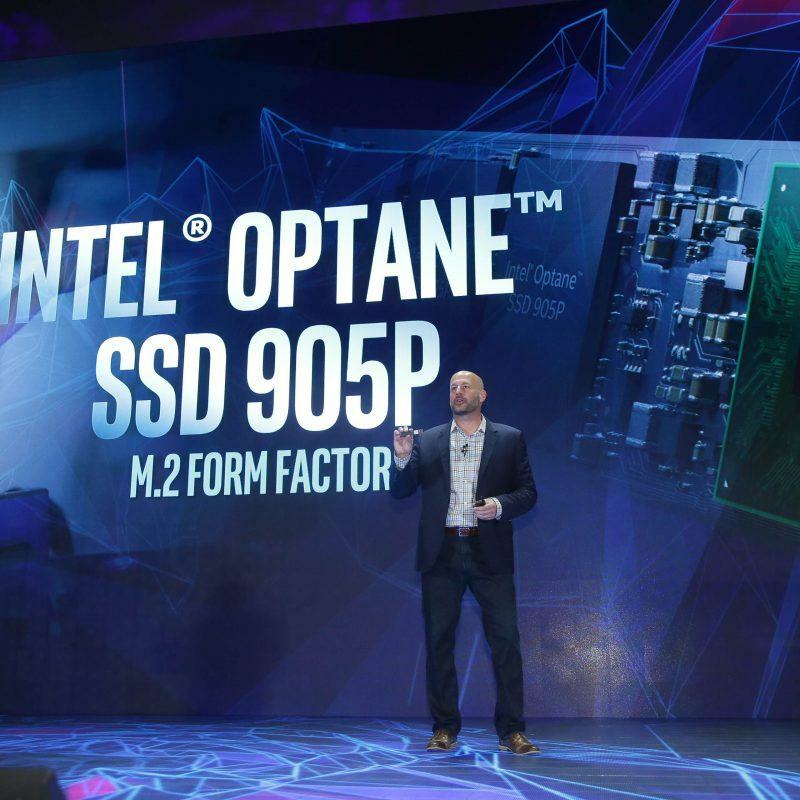 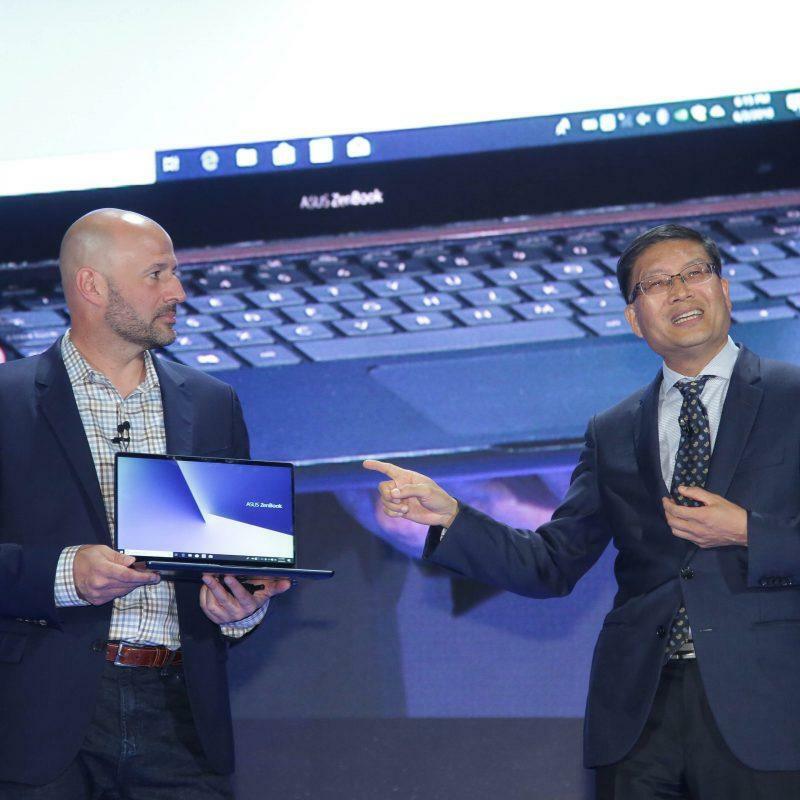 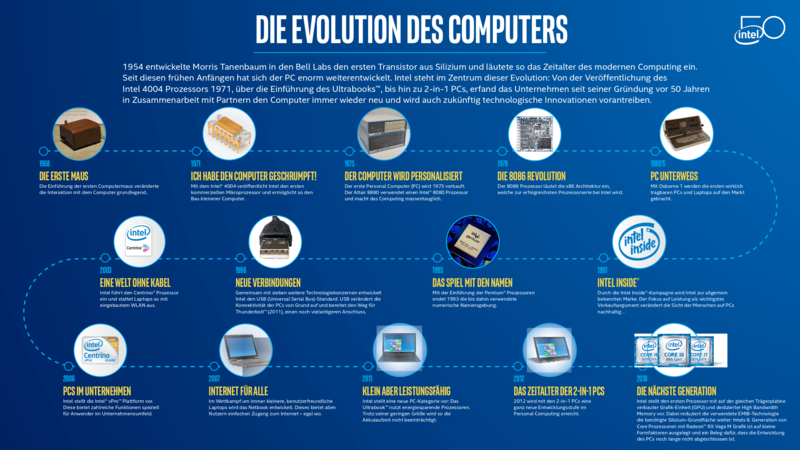 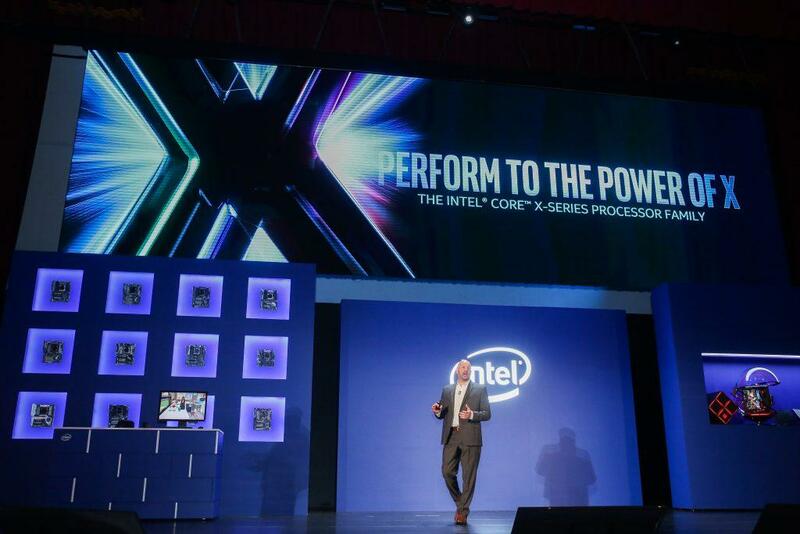 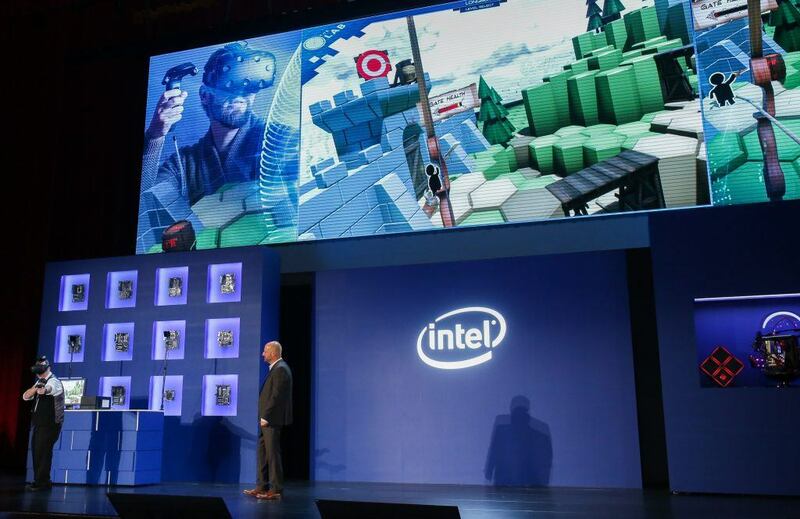 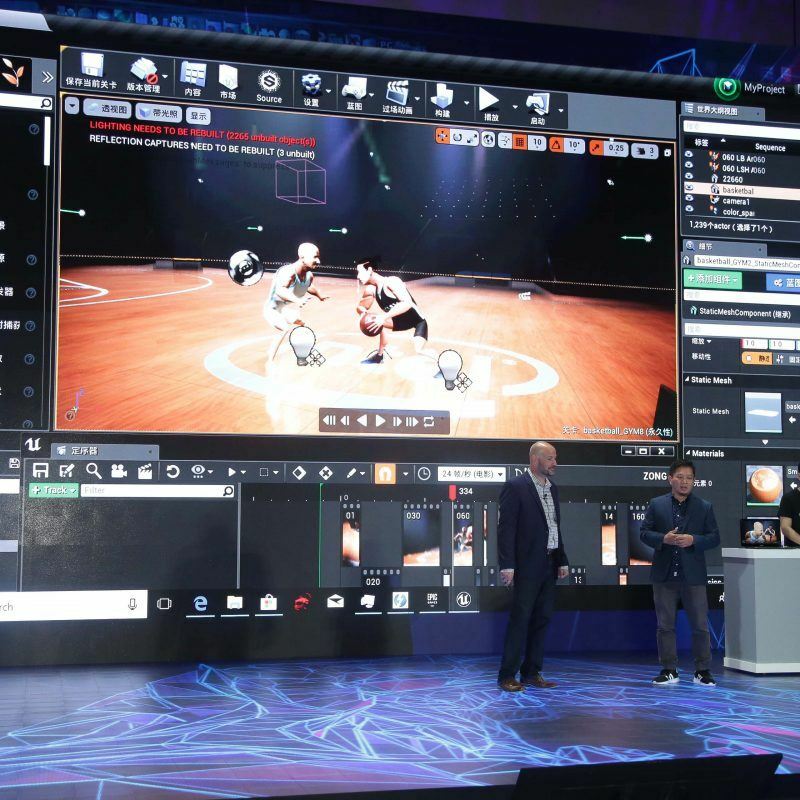 Intel also will take the stage at COMPUTEX. 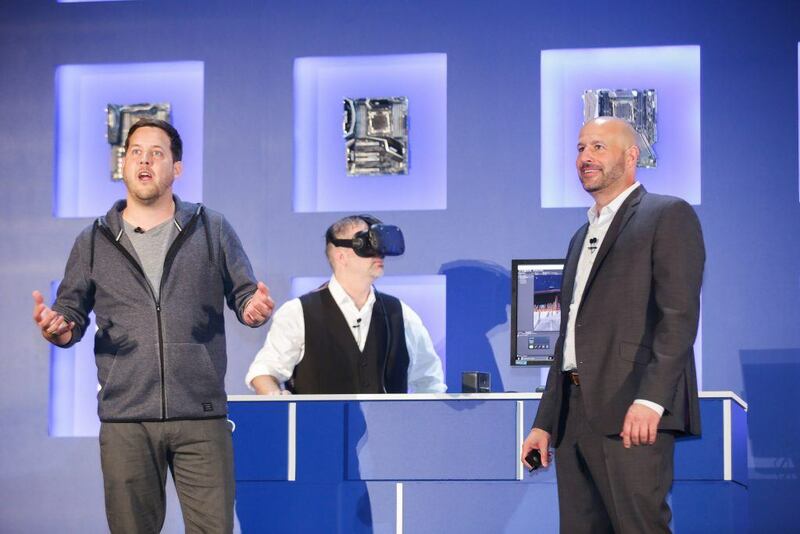 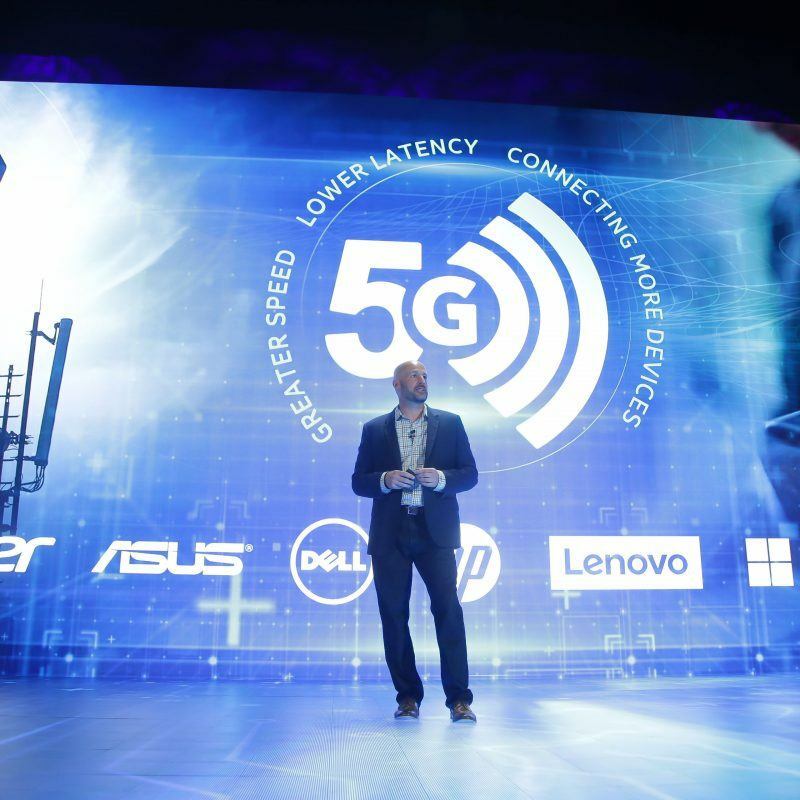 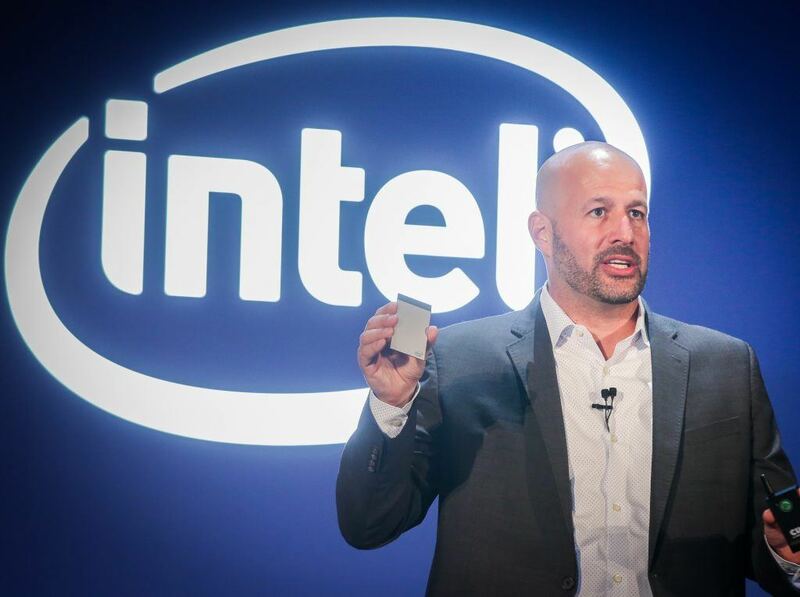 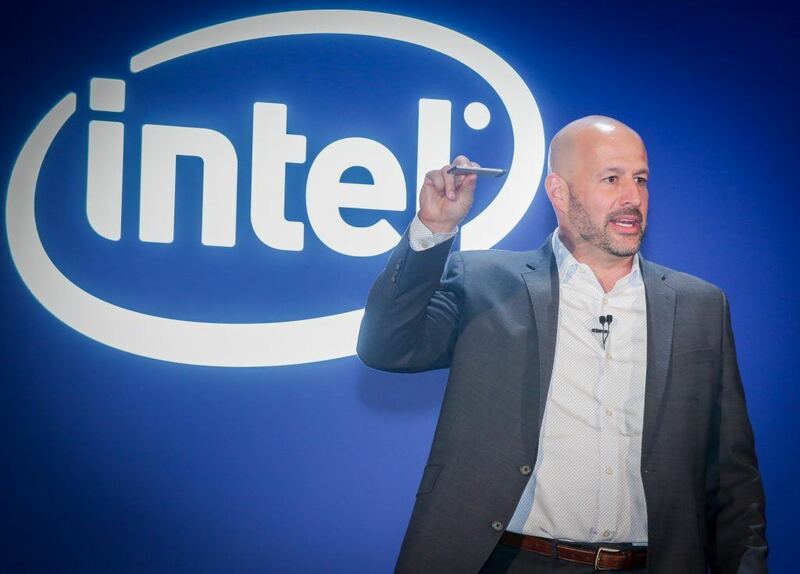 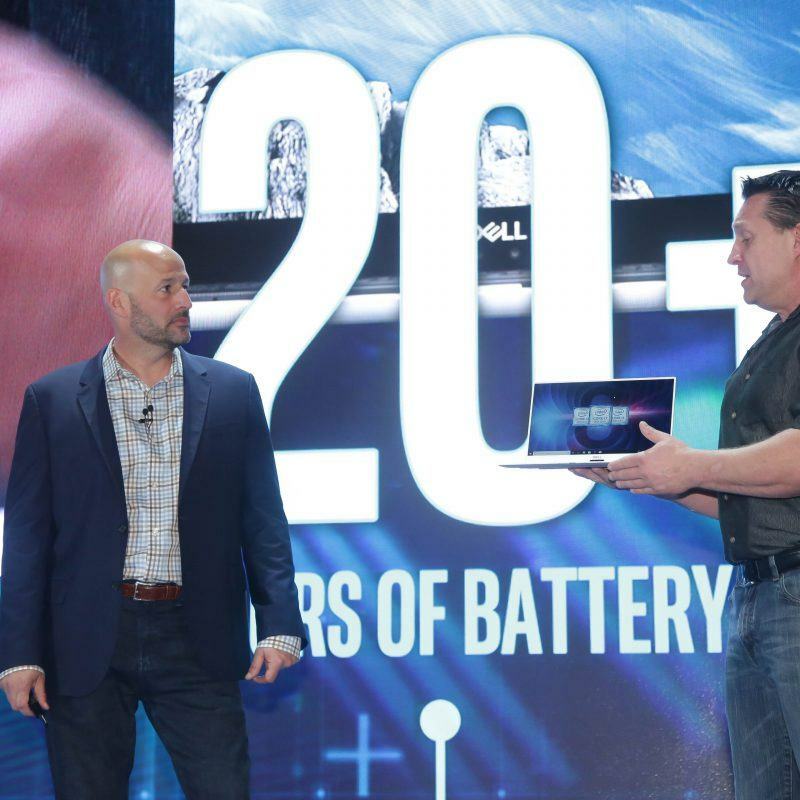 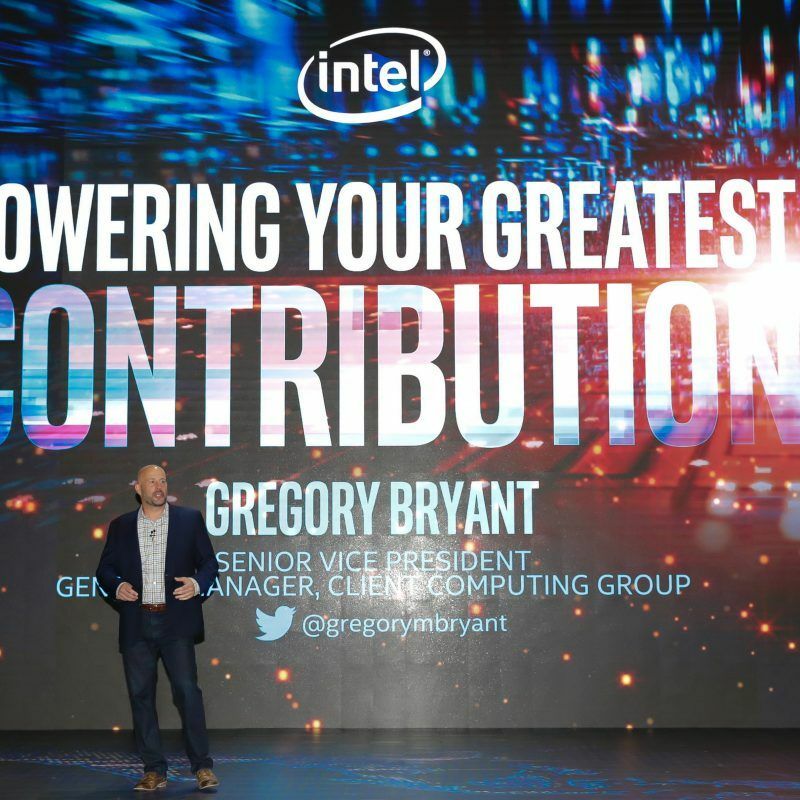 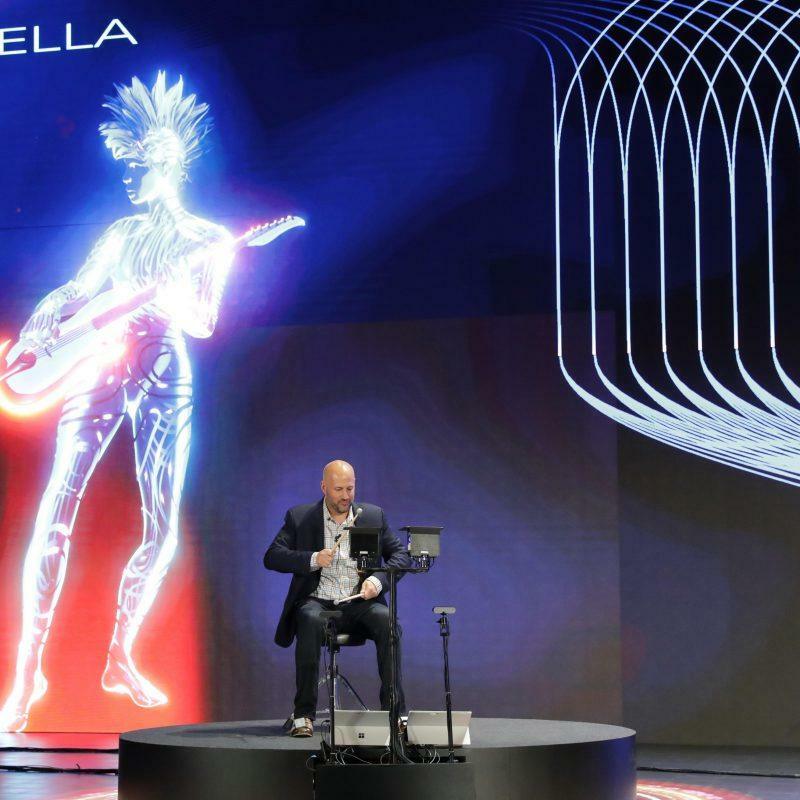 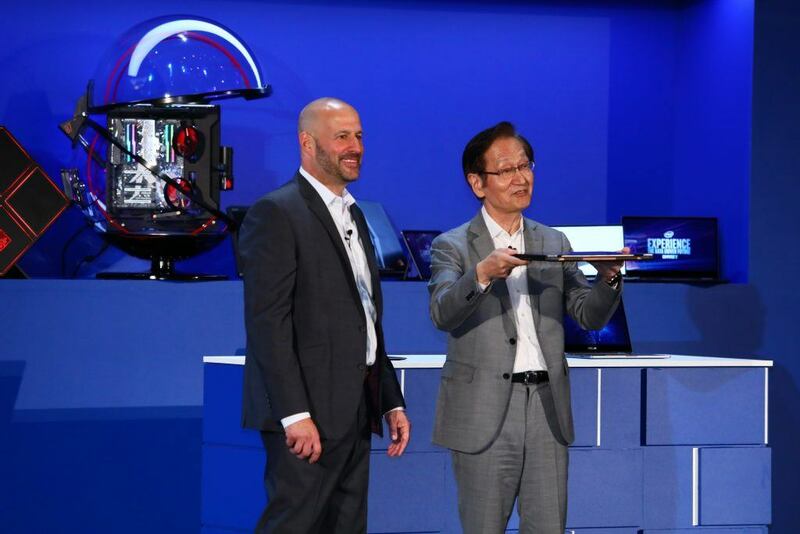 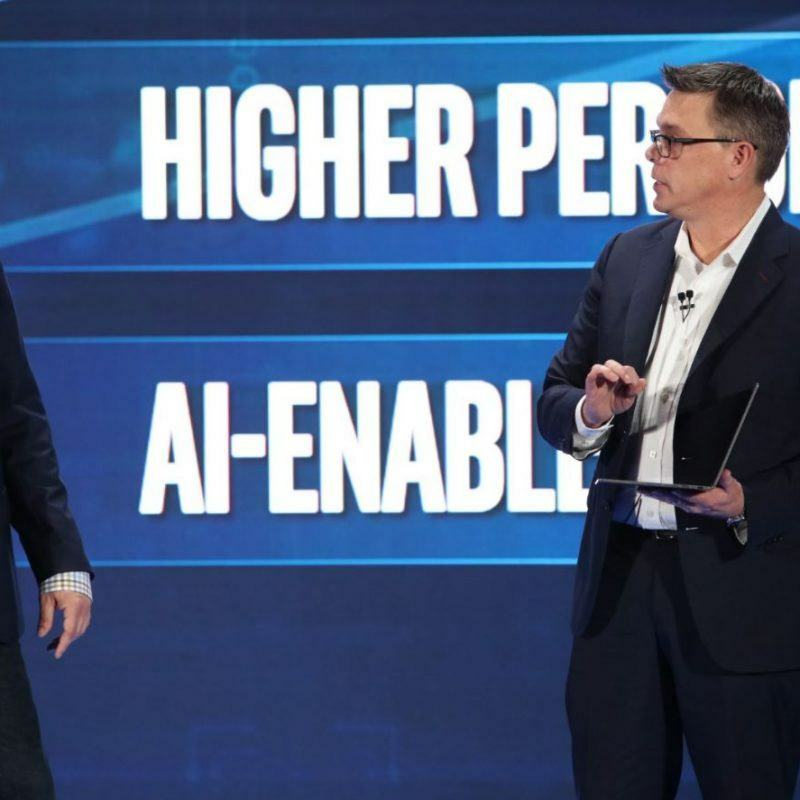 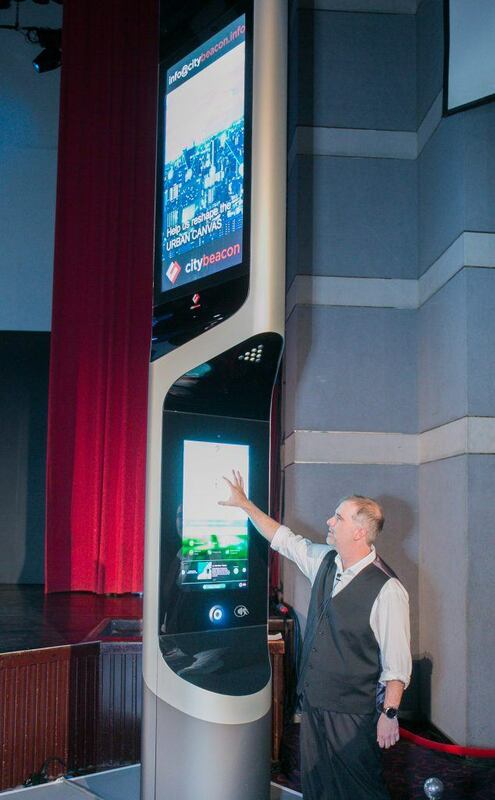 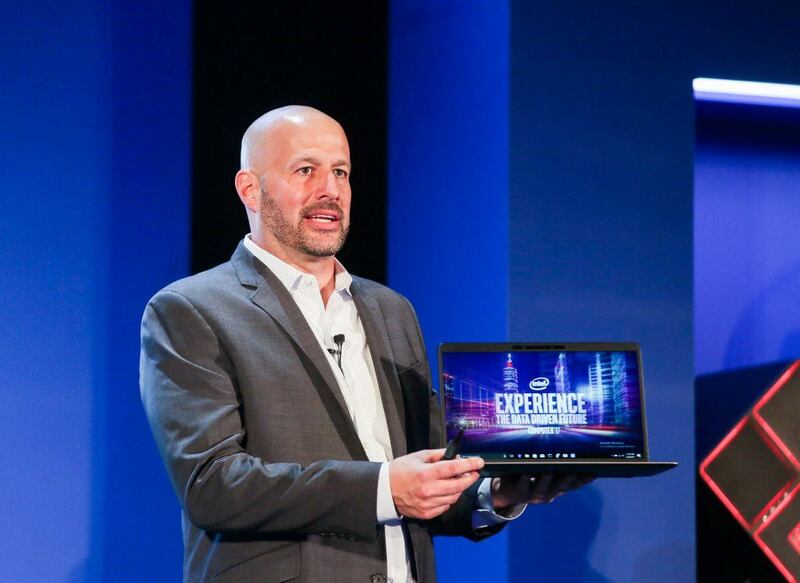 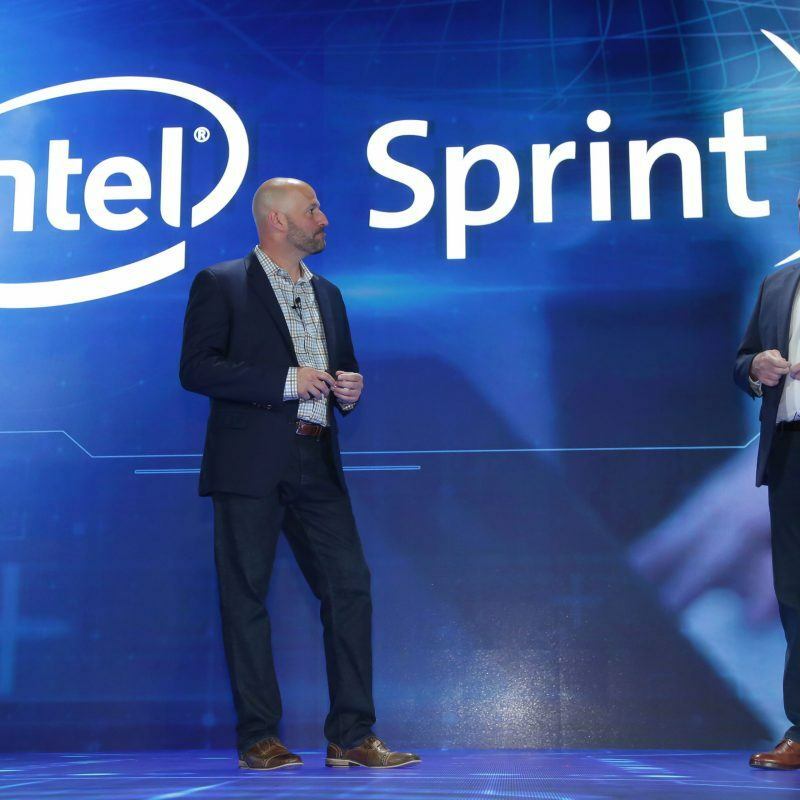 We invite you to join Gregory Bryant as he presents the opening keynote and discusses Intel’s strategy to deliver devices to help people focus, create and connect in more meaningful ways. 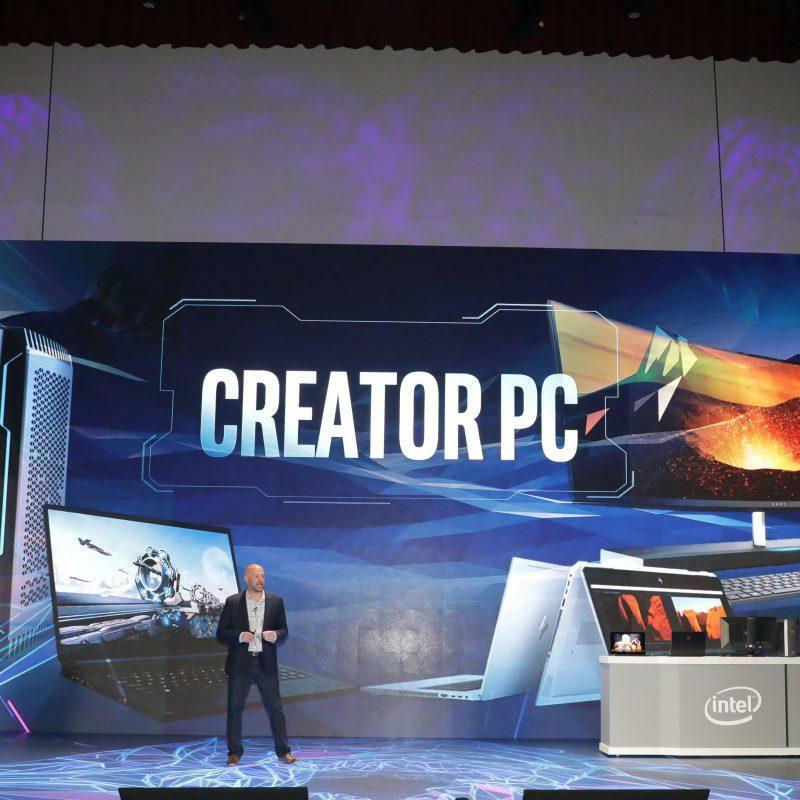 COMPUTEX is June 5-9 in Taipei, Taiwan.